$300 Gift Card included for future purchase. $369.00 of free extras with purchase! 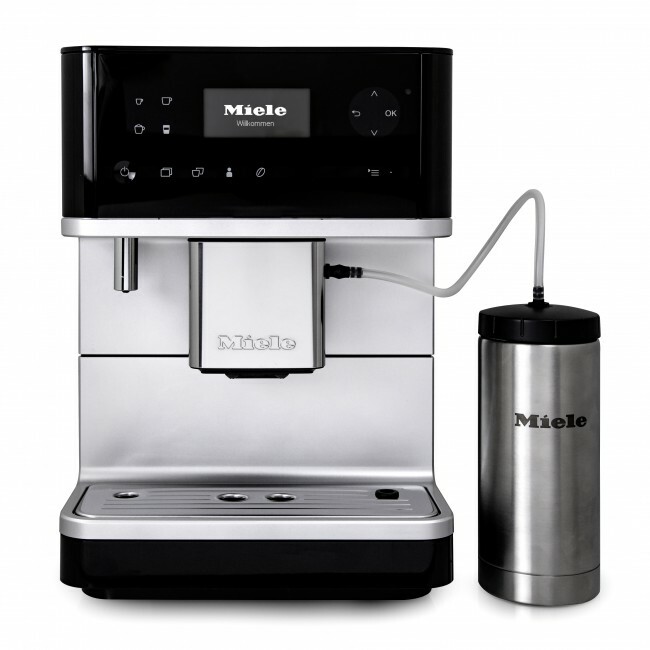 Make coffee you love the easy way with the Miele CM6350! 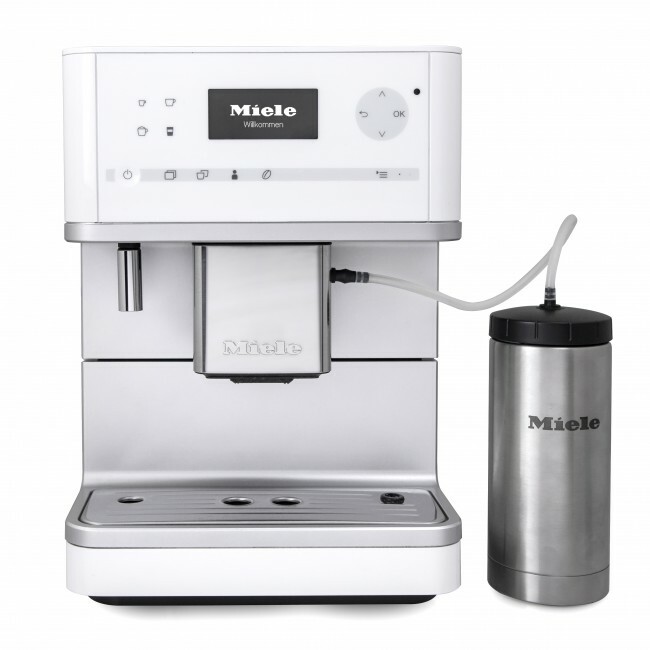 Best-in-class espresso shots, one-touch milk drinks, and custom profile programming makes the CM6350 a standout superautomatic for homes and small offices both. New to the Miele line, the CM6350 offers full-pot coffee brewing functionality, allowing for up to 40 ounces of coffee to be brewed at once. Other features include auto-on and auto-off timer modes, an active-heat cup warmer, a hot water spout for Americanos and tea, barista cup lights, and an insulated milk carafe with automatic rinse profiles for hands-free cleaning. All this comes packed in a clean case that fits under kitchen cabinets—and looks great to boot. Milk System - The CM6350 includes a double-wall steel 20-oz. milk carafe that keeps milk cool for hours and siphons directly into your machine's steam assembly. Easy Cleaning - Miele packs in custom cleaning profiles, including automatic rinsing, a nifty milk cleaning prompt and internal counts that keep track of coffee cleaning and descale cycles. 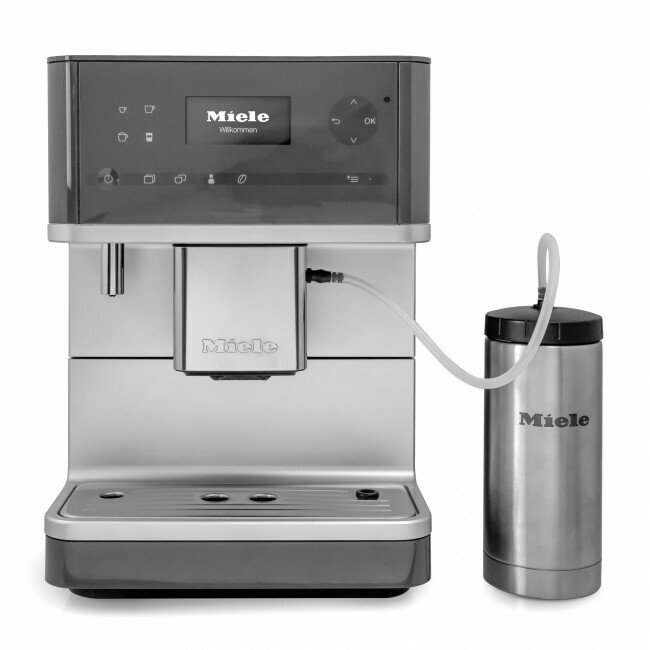 Similar to the CM6150, the CM6350 improves on the base model with an actively-heated cup warmer, barista lights, milk siphon and carafe, and hot water spout with programming for Americanos. 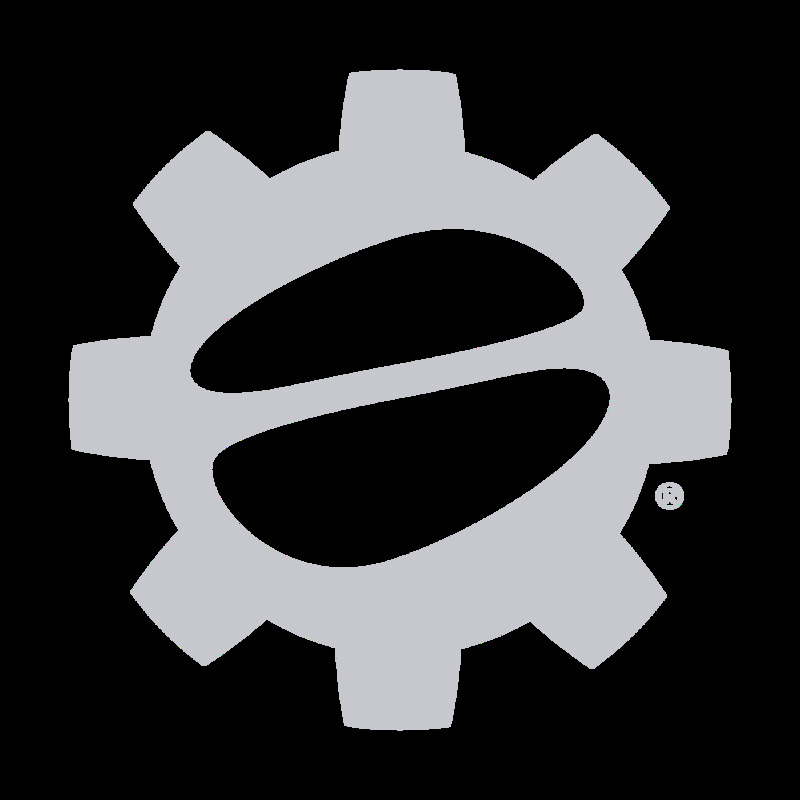 Follow manual and on-screen instructions for descaling, milk and coffee system cleaning. Remove and hand-wash dispenser head weekly.